Being mobile focused is more than a trendy mantra. Imagine you’re a marketer for a chain of retail stores, and rather than opening your doors and welcoming customers with a friendly smile, your staff removes store signage, blocks the doors, ignores customers, clutters the aisles, hides products and leaves the cash registers unguarded. You’d have some pretty unhappy customers, and you would relinquish any chance for sales. Not to mention that you would be wasting a ton of media money driving people to visit your store in the first place. While that’s a horrifying analogy for marketers, it’s indicative of the experiences many brands inflict upon their mobile customers. And with the majority of website traffic now coming from mobile devices—indeed up to three-quarters for many brands—this opportunity cost is huge. Last week, I had the opportunity to address some of the business community’s most prominent leaders as a keynote speaker at Mobile World Congress. My presentation was in stark contrast to the innovation throughout the conference halls. The central theme addressed how marketers talk about being “mobile-first.” But very few are walking the walk. There are numerous awards shows or accolades that recognize mobile innovation and mobile media strategies, yet there is no universal measure for how well a brand satisfies its customers and simultaneously drives them to complete their desired actions. Many brands are focusing on what’s next and new, but they’re neglecting the fundamental underpinnings that enable dynamic mobile experiences. To address this, Ansible has created the MDEX (Mobile Index), our newly released global study in partnership with YouGov and Powered by Google. Encompassing more than 2,000 brands in 15 countries, the MDEX is the world’s largest study measuring a brand’s presence and performance and underscores a critical point that agencies, as advisors to their clients, must consider: Being mobile focused is more than a trendy mantra. It is an ever-complex, ever-evolving and essential behavior that must be indoctrinated into the DNA of brands and marketers. The MDEX measured brands against 60 individual metrics covering five core dimensions: discoverability, mobile optimization, navigation and content, utility and usability, and driving desired actions. Through our analysis, we discovered that one-third of the more than 2,000 brands surveyed scored less than 70 out of a possible 140 points. Frankly, some have made it painfully difficult to access their products, services and information, let alone transact or add value to our daily lives. Through our research we know that user expectations are consistent across mobile platforms whether they are on a mobile website or using an app—they expect both to provide utility and the same frictionless experience. The MDEX’s findings and mobility insights transcend industry verticals and give us the statistical foundation to optimize mobile experiences. With the MDEX, we believe we have raised the bar for measuring and evaluating mobile performance. It will serve as the global benchmark to determine brand effectiveness across their mobile assets. And the wonderful thing about mobile optimization is this: It’s not rocket science. All it takes is desire, strategic insights and the discipline to activate against these principles. 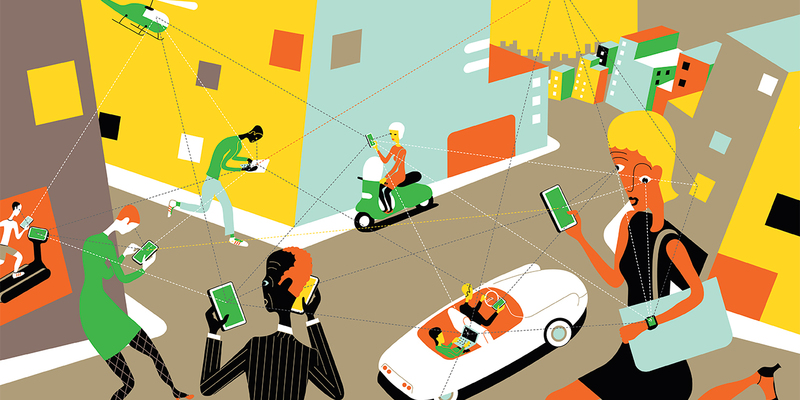 So my advice for brands is this: You should be interested in 5G, virtual and augmented reality, along with connected cars and homes—but focus on the fundamentals first, and get your mobile presence and performance up to speed. Otherwise, your innovation efforts will impress 1 percent of your customers, and your persistent mobile experiences will disappoint more than 50 percent of them. 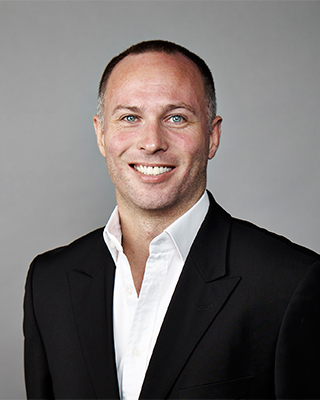 Travis Johnson is global CEO of IPG Mediabrands’ Ansible.